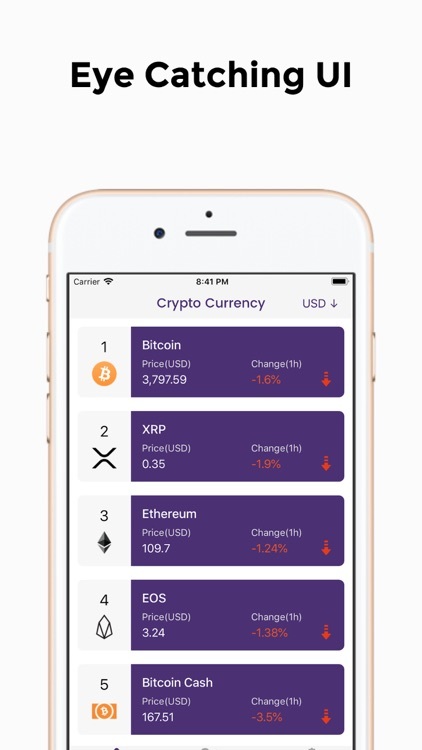 This app include crypto price alerts, price tracking, crypto coin news updates, live crypto conversion forex exchange etc. 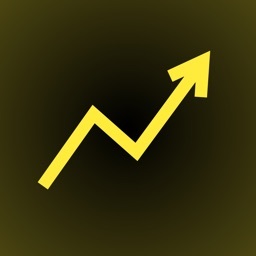 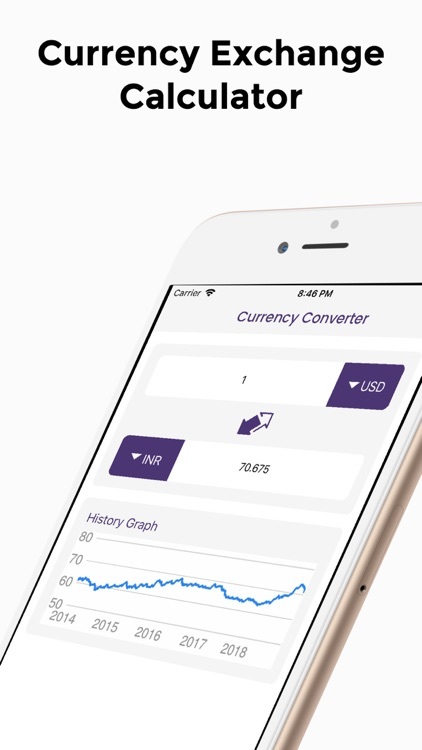 Start using the most accurate crypto currency rate tracking app to get real time price alerts and reminders for any cryptocurrency like bitcoin or ethereum, ripple, altcoin prices. 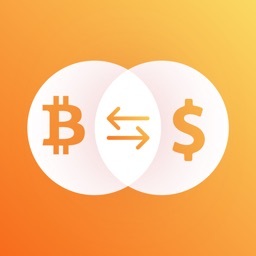 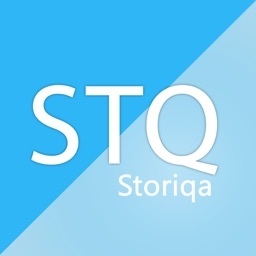 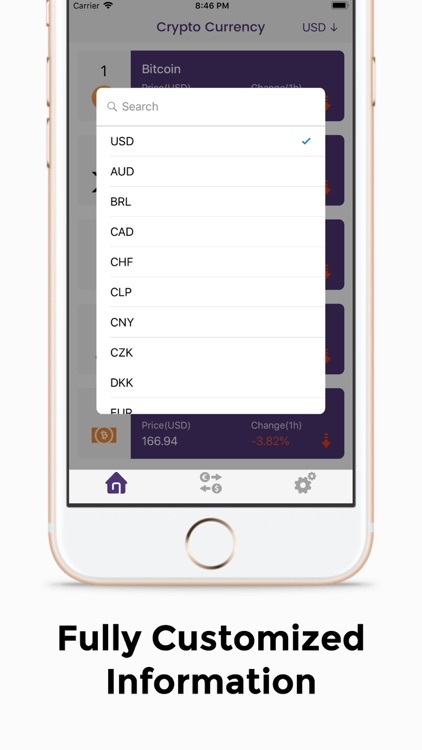 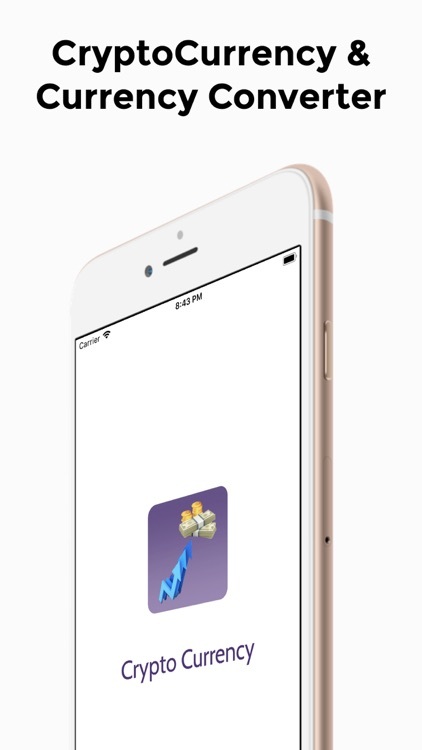 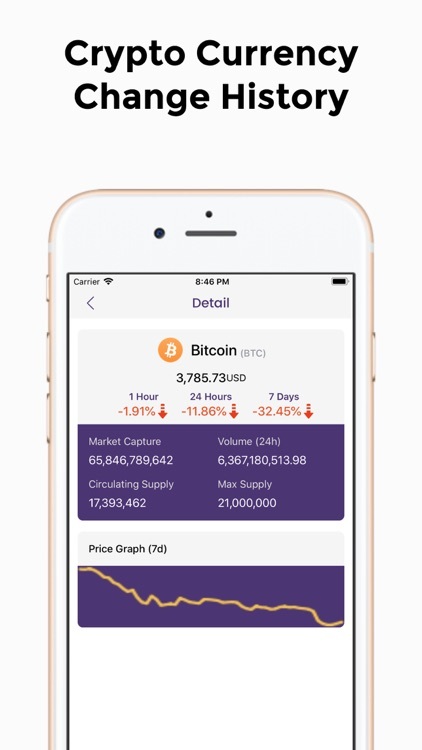 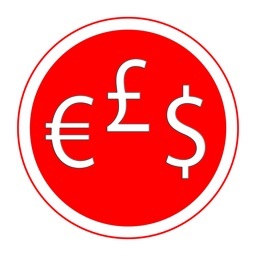 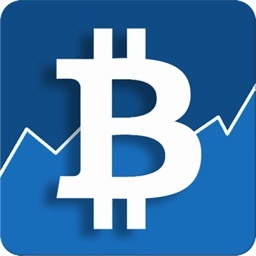 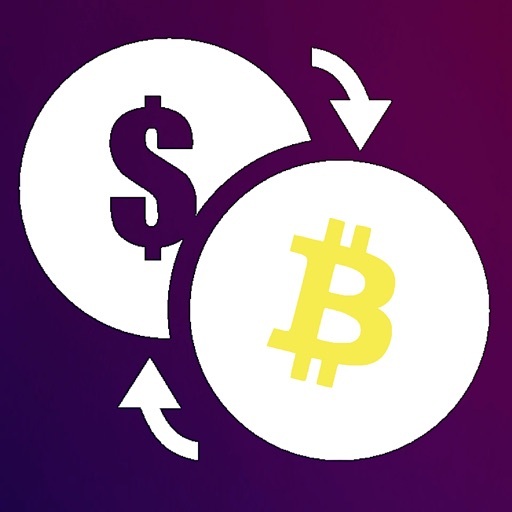 Useful app for traders of any Cryptocurrency traded across multiple exchanges, including Bitcoin (BTC), LTC, ETH, XRP, LTC, BCH, AUD, BRL, CAD, CHF, CLP, CNY, CZK, DKK, EUR, GBP, HKD, HUF, IDR, ILS, INR, JPY, KRW, MXN, MYR, NOK, NZD, PHP, PKR, PLN, RUB, SEK, SGD, THB, TRY, TWD, ZAR.